We have been invited to this years Christian Leadership Forum in Fribourg, Switzerland. 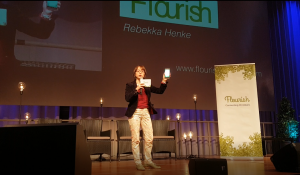 Watch this short presentation by our founder Rebekka as she speaks about our mission: Connecting Christians. 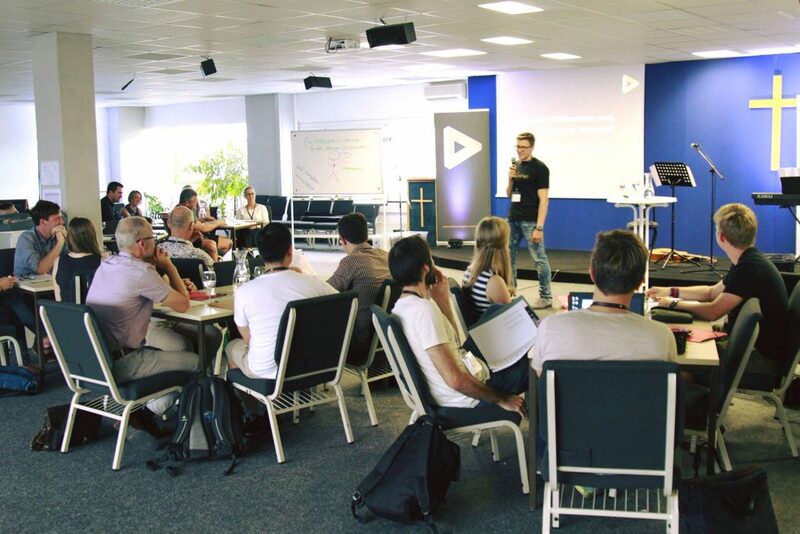 We have been invited to this years CKS startup weekend in Heidelberg, Germany. We held a workshop for twenty young Christian entrepreneurs to share our learnings on Do’s and Don’ts in the field of app development.